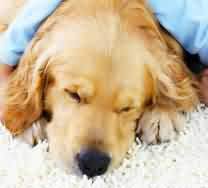 Our unique, Anti-Allergen steam cleaning technology is effective on all carpets, whether commercial or residential, and is also safe for oriental rugs and most other specialty rugs. It is highly recommended that you steam clean your high traffic areas at least once a year. This will extend the life of the carpet, maintain the vibrant appearance of the floor covering, and keep your home or office smelling fresh. Although regular vacuuming can remove dry soil and debris from your carpeting, it leaves behind oily soils and particles that are produced from cooking vapors, pets, and dirt tracked in from outside the home. These oily contaminants that are left behind can cause your carpet to dull and fade. As the contaminants build up they become more difficult to remove. Regular deep cleaning of the carpet can prevent the excessive build up of contaminants and keep your carpets looking fresh and clean. Soil, stains, bacteria and mopping & yes mopping & will gradually darken your grout and tiled surfaces, sometimes only in a year or two. By use of a truck-mounted cleaning plant, we employ a no-mess, high-pressure, 230 degree hot water cleaning process that melts away years of soil, grease, oils and residues to instantly sanitize the surface in a few short hours. Air Duct functions as the respiratory system of your home or place of business. Once it becomes dirty and congested it must be cleaned, and in some cases sanitized, so it can breathe normally and efficiently once again. Have you seen dust collect in inaccessible places in your home?If you forget to vacuum under your bed for a few weeks you will find large accumulations of dust. Can you imagine what you will find in a ventilation system that hasn't been cleaned in years? Contaminates build up over time and provide an ideal breeding ground for mold, bacteria, fungi, mildew,dust mites, pollen, insects, rodents, animal dander, construction debris and other dirt. & quot;One out of six people who suffer from allergies do so because of a direct relationship to fungi and bacteria in the air duct systems& rdquo;. Lint and additional debris can build up in your clothes dryer vent and may cause your dryer to exhaust at less than optimum efficiency. This creates potentially hazardous conditions including carbon monoxide intrusion and the possibility for exhaust fires. 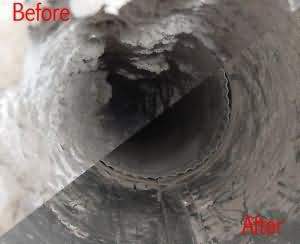 Clean and Green Dryer Vent Experts are also your chimney sweep experts. We are certified through the Chimney Safety Institute of America and are the expert for chimney cleaning, repairs and installation. 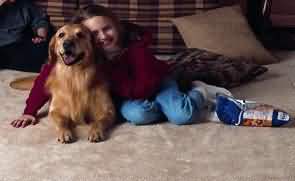 Clean carpet will last longer and save you moneyand hassle from replacing the old carpet with a new one. Houston Carpet Cleaners Co. uses a powerful cleaning system that deep cleans your carpets, flushing the dirt and pollutants from the fibers with self-neutralizing cleaning chemicals that are also non-toxic and bio-degradable, leaving your carpets clean and fresh again. Combination of Hot Water Extraction and Shampoo As the name implies, this method uses the Hot Water Extraction method and Shampoo. 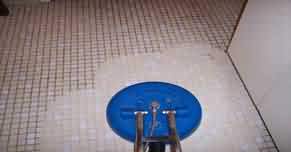 This method is especially effective for cleaning highly soiled carpets, with heavy oil/soil build-up. 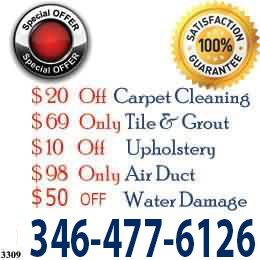 Copyright Carpet Cleaning Service Fresno TX.